Taichung Major Janson Hu (fifth from right), THTMA Chairman Arthur Wu (sixth right), and other VIPs kick off 2014 THS. 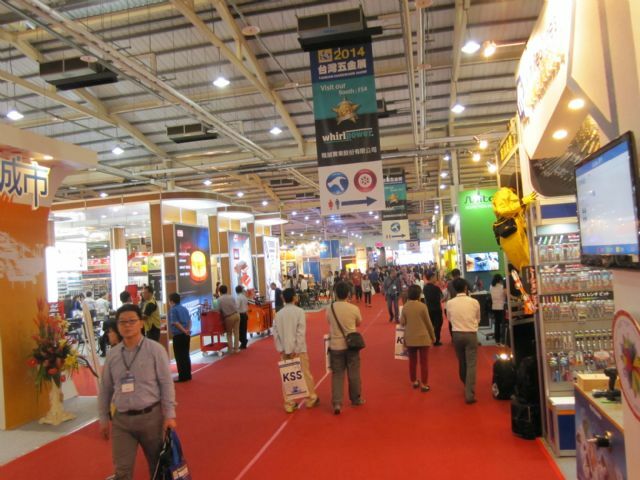 The 14th Taiwan Hardware Show (THS 2014) was the biggest ever in its 14-year history. 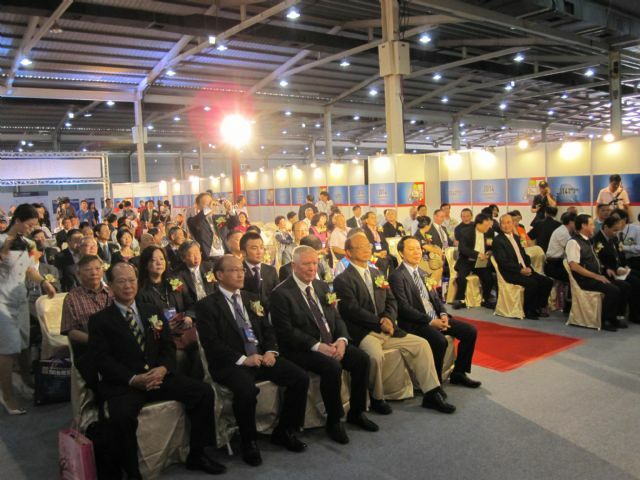 A grand opening on October 21 kicked off the three-day event at the Greater Taichung International Expo Center (GTIEC). With more than 350 exhibitors in an exhibition space of 12,571 square meters, THS 2014 attracted tens of thousands of international visitors on its opening day. As Asia's only premium hardware show, THS 2014 aimed to provide the region with its most professional and competitive procurement platform. According to Kaigo Co., the show's organizer (with the Taichung City Government and Taiwan Hand Tool Manufactures' Association (THTMA) serving as co-organizers), buyers from 90 countries pre-registered for the show. The buyers came from major importing areas such as Europe, America, and Australia, with others from the neighboring countries of China, Japan, Korea, Singapore, Malaysia. The show also attracted professionals from emerging markets such as Russia, Turkey, the U.A.E., and Iran. Heavyweight industry figures and distinguished quests at the opening ceremony. 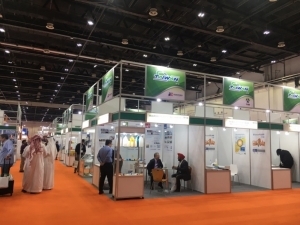 THS 2014 was divided into eight major product categories: Tools and Accessories, Lock & Fittings, Fasteners & Fittings, Building Suppliers, Garden & Outdoor Equipment, Automotive Supplies & Accessories, Machines & Plant Equipment, and Safety Equipment & Products. 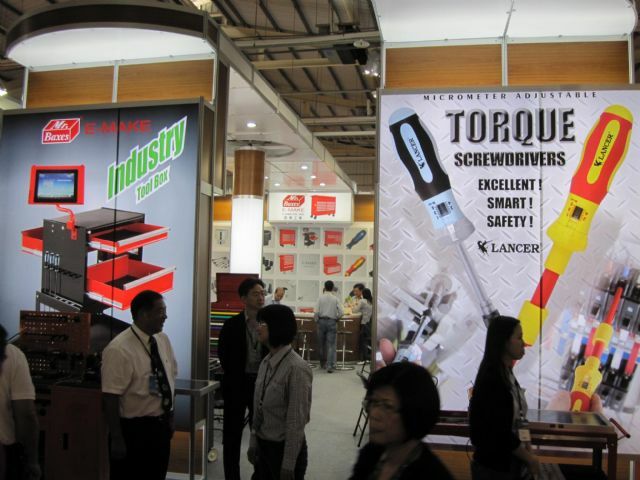 The diversity and large selection of innovative high-quality products on show made the event one that global heavy-weight buyers, especially those looking for Made-in-Taiwan hand tools, did not want to miss. 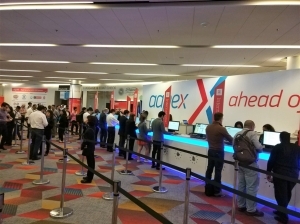 They especially did not want to miss the latest products that exhibitors introduced to the world. With a high concentration of hardware manufacturers in the central Taiwan city of Taichung, the Taiwanese hardware industry is highly specialized and has a fully integrated supply chain in the area. 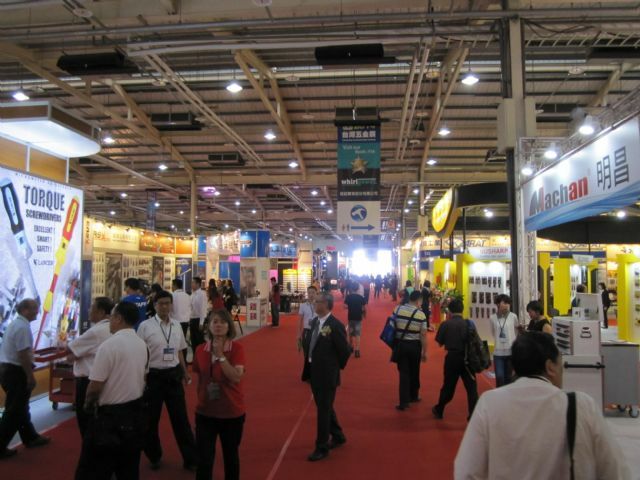 Building on its past success, THS 2014, which this year was held in Taichung for the second time, once again exhibited the high processing flexibility and smart product solutions of the Taiwanese hardware industry to the world. In his opening address, Taichung Mayor Jason Hu expressed his delight at the vibrant development of Taiwan's hardware industry. 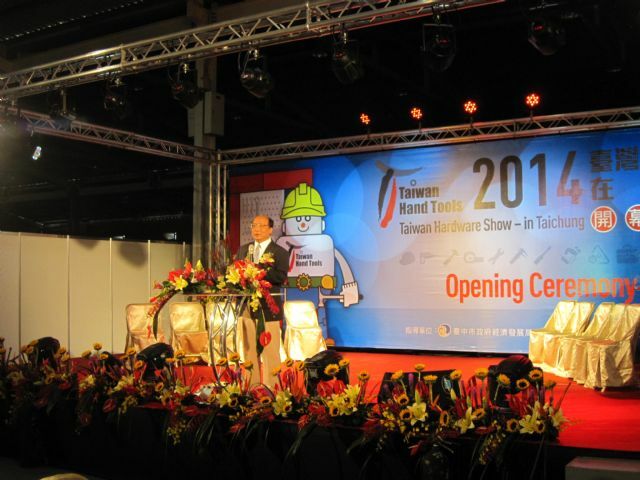 In his speech at the show's opening ceremony, Taichung's Mayor, Jason Hu, said, "Since Taichung is located in the center of the industry cluster, international buyers and visitors can make a short trip--within a half-hour car ride--to visit the factories of the exhibiting companies and get a first-hand impression of their production chains, R&D skills, and manufacturing processes. 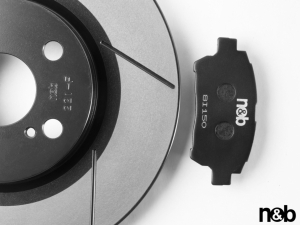 All this makes for a smooth sourcing and procurement experience." In addition, Hu added, many international buyers were invited to the homes of local company owners for a dinner, where good wine lubricated the order-placing process. Hu also noted that his city is trying to win permission from the central government to build a brand-new international exhibition center in Taichung, hoping that THS will be held at the new venue in 2016 or 2017. 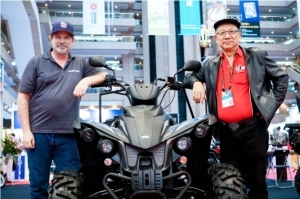 Gerd Keim, founder of THS organizer Kaigo, said that his company will continue to hold the annual hardware show in Taichung, the center of Taiwan's hardware industry cluster. 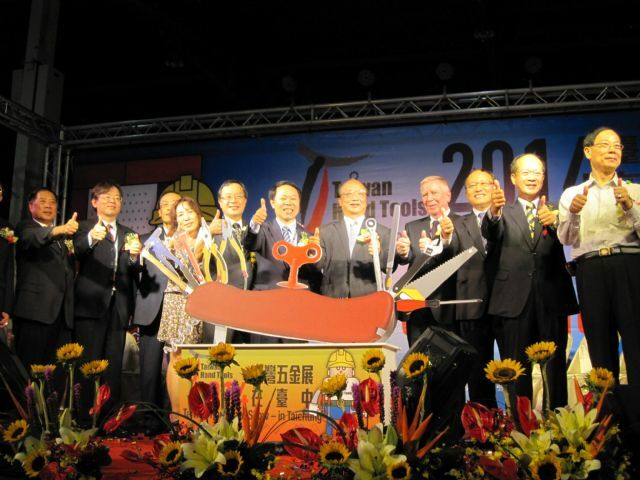 Arthur Wu, chairman of THTMA, said at the opening that Taiwan's hand-tool manufacturing has some the highest potential of any industry on the island. 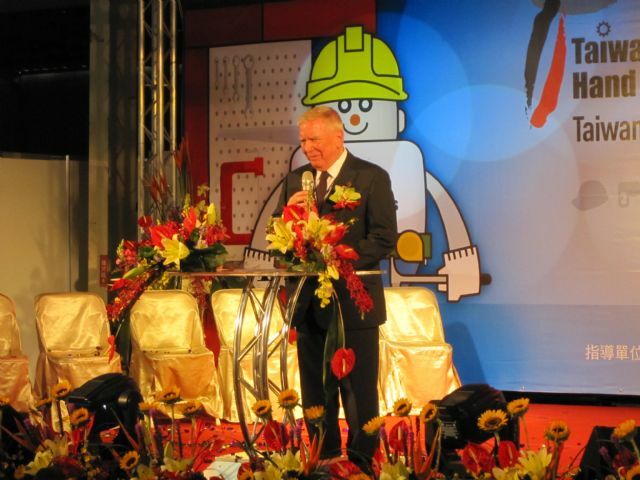 "The great majority of the hand tools made in Taiwan are exported to customers all over the world," he pointed out, "and the local hand tool industry has been enjoying stable growth even amid the global recession." 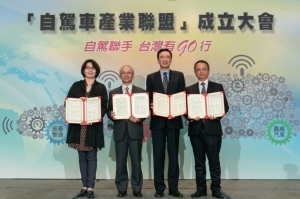 Wu is proud of the fact that the industry cluster in central Taiwan has built up unmatched international competitiveness in terms of quality, cost, and R&D. 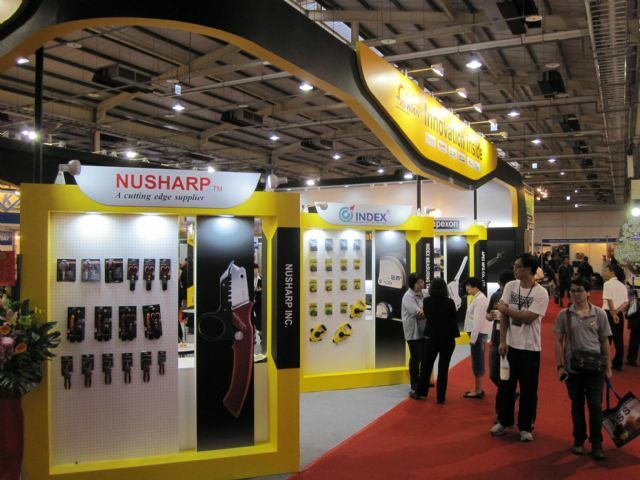 Quoting statistics compiled by the domestic Metal Industries Research & Development Centre (MIRDC), Wu noted that Taiwan's hand tool industry had an annual production value of NT$100.8 billion (US$3.36 billion) in 2013, including an export value of about NT$80 billion (US$2.67 billion). 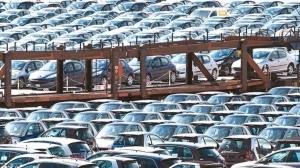 In the second quarter of 2014 exports grew 12.1% from the same period of last year and 15% from the previous quarter, despite all the uncertainties plaguing the global economy. "There is no sunset industry, but only sunset products," the chairman stressed. "And there is no unfavorable business climate, but only companies making insufficient effort." Paul Wang, chief secretary of the Bureau of Foreign Trade (BOFT) under the Ministry of Economic Affairs, praises the global competitiveness of Taiwanese hardware industry highly, noting that in a survey of 144 nations the island took the championship in the "industry cluster" category. The local hand-tool segment, he continued, offers a paradigm of this category, with about 70% of Taiwan's hand-tool makers clustering in Taichung. 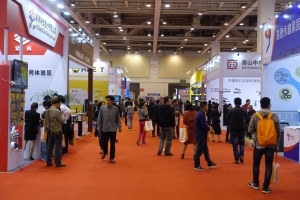 With more than 350 exhibitors in an exhibition space of 12,571 square meters, THS 2014 attracted tens of thousands of international visitors on its opening day. 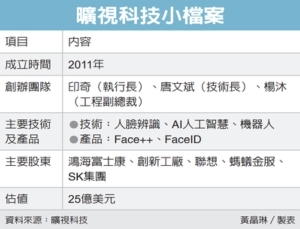 Wang also lauded Taiwanese hardware makers for being frequent winners in international design competitions such as iF, reddot, and G-mark. He urged local hardware makers to further develop their international distribution channels and put more resources into own-branding to upgrade their competitiveness even further. Another feature of THS 2014 was a forum held under the theme "Meet the Challenges of the Current Situation." Kaigo, the organizer, invited experts from at home and abroad to share their insights and experiences with the audience. 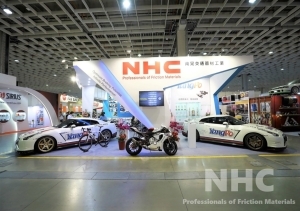 High-quality, innovative products displayed by Taiwanese suppliers. Hsu Yu-jui, an industry analyst with MIRDC, discussed how Taiwan's hand tool industry should define its role and react to the changing situation after different free trade agreements are signed. Philippe Mechin of BM2C Meida spoke on the topic of "How Taiwanese Hardware Companies Take Advantage of the Shifting Global Market." 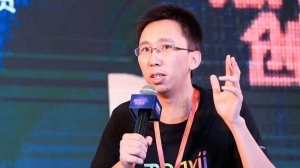 Huang Chin-chuan and Yang Tzu-sheng, also of MIRDC, shared their insights on metal design and the prospects of the hardware industry, respectively. Taiwanese hand-tools makers have successfully developed about 20 internationally known own-brands. Matchmaking is always a great way to discover new opportunities, create new business, and build new connections. To further enhance the functionality of THS, Kaigo expanded matchmaking services to match the expanded scale of the exhibition this year. 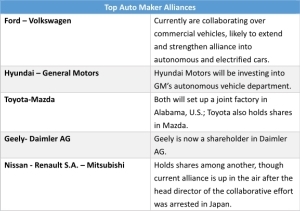 The organizer says that it received a flood of requests from buyers from the Philippines, India, Germany, Ecuador, Turkey, and Saudi Arabia, among other countries, for matchmaking meetings. 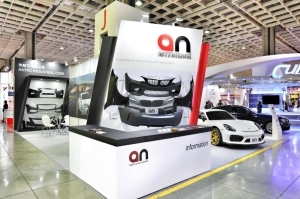 To provide a good location for private business negotiations, the organizer reserved a dedicated area for matchmaking, where buyers and exhibitors could comfortably discuss future collaboration and the possibility of visiting production lines.